Yes! I would love to sign up for Meadow’s Newsletter and my FREE Gift! • Do you want to know how to cook simple, delicious, healthy meals without much fuss or hassle? • Do you crave a change in your behaviors around food? • Do you yearn to wow your friends and family with mouth-watering dairy-free, gluten-free, and naturally-sweetened baked goods that actually taste good? • Have you been curious about Mexican, Vietnamese, Thai, Japanese, Middle Eastern, or Indian food, but don’t have a clue how to start or where to shop? 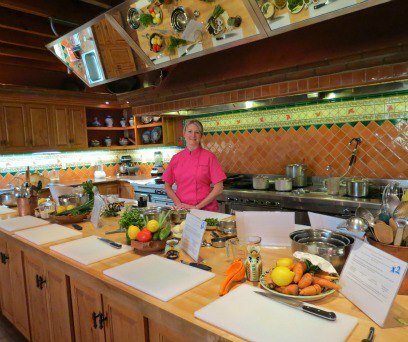 Whether you’re looking for one-on-one instruction in your home or team-building at a corporate retreat, Meadow offers a myriad of cooking classes for groups of all sizes and budgets. Contact us today for more information and pricing. Visit the Events page to see my upcoming classes. 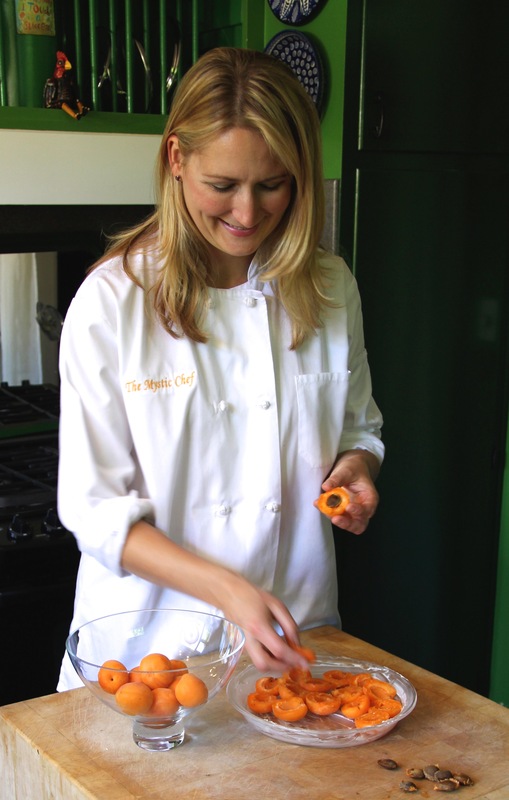 Meadow is based in Los Angeles and regularly offers hands-on cooking classes in the area for both adults and children. However, she frequently travels stateside and abroad for classes, workshops, and retreats. Let her know your needs, and she can personalize a class just for you! • Are you having a special guest to dinner (maybe your boss or future in-laws?) and don’t have a clue how to create an impressive meal for them? • Are you hosting a book club, garden club, or spiritual gathering and need help with recipe ideas? • Are you a busy mom seeking quick, easy, healthy AND tasty recipes for your family? • Are you a motivational teacher, spiritual teacher, retreat leader, or personal development guru looking for a chef for your next workshop, retreat, or event? Whether you’re looking for menu consultation, recipe ideas, or someone to swoop in and do all the cooking, Meadow can help you create the most delicious, flavorful, and satisfying menu for your event or gathering. Contact us today for more information about her consultation services and private chef services. It will be a joy to hear from you! “As a professional in the “spa industry” for the last 15 years, I have had the pleasure of staying at many 5-star resorts. The culinary delights prepared by Meadow Linn not only rival but surpass these world-renowned locations.